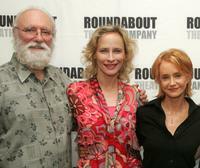 Philip Bosco, Laila Robins and Swoosie Kurtz at the rehearsals of "Heartbreak House." 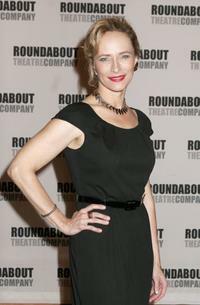 Laila Robins and Jayne Atkinson at the opening night of "You're Welcome America. A Final Night with George W. Bush." 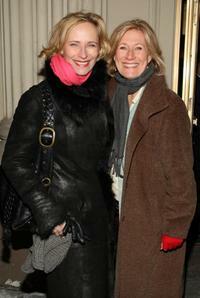 Laila Robins, Swoosie Kurtz and Lily Rabe at the Heartbreak House debut. 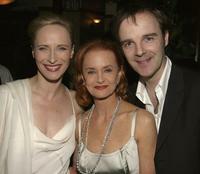 Laila Robins, Swoosie Kurtz and Brian F. O'Byrne at the after party opening of "Frozen." Philip Bosco and Laila Robins at the rehearsals of "Heartbreak House." 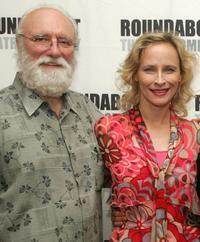 Jay O. Sanders and Laila Robins at the after party for the opening of "A Midsummer Night's Dream." 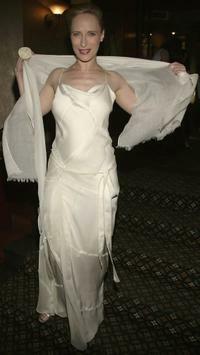 Laila Robins at the after party for the opening of "A Midsummer Night's Dream." 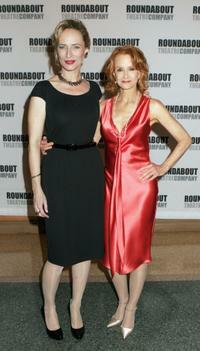 Laila Robins and Swoosie Kurtz at the Heartbreak House debut. 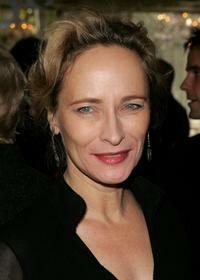 Laila Robins at the Heartbreak House debut. Laila Robins at the opening of "Frozen" after party. 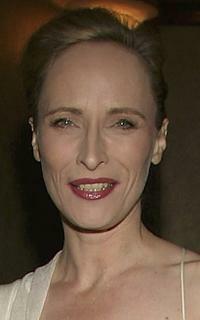 Laila Robins at the 2006 Tony Honors. 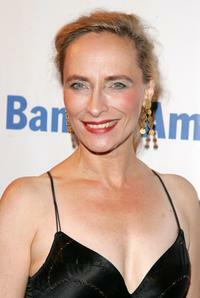 Laila Robins, Kathleen Chalfant, and Lynn Redgrave at the after party for the opening night of "Frozen." 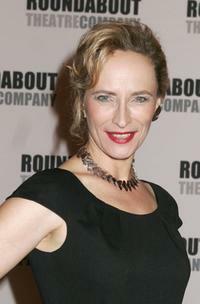 Laila Robins at the after party for the opening night of "Frozen." 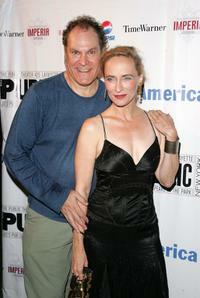 Laila Robins and Robert Cuccioli at the opening of "Frozen" after party.